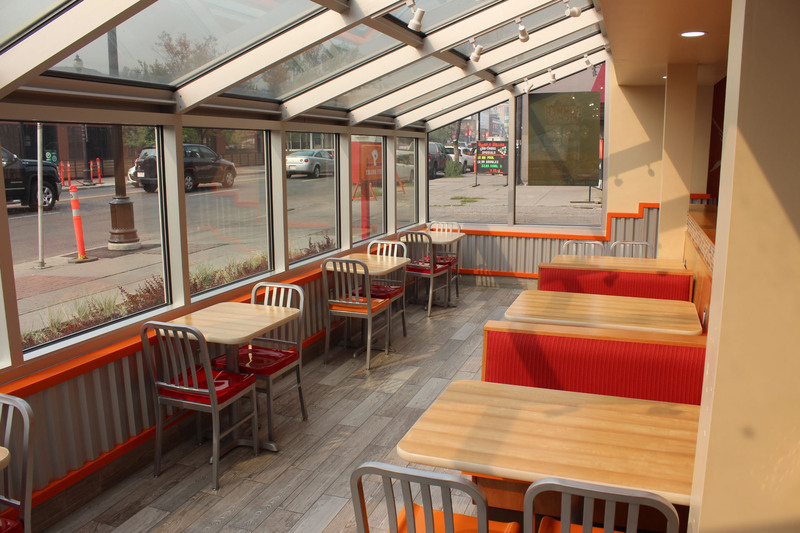 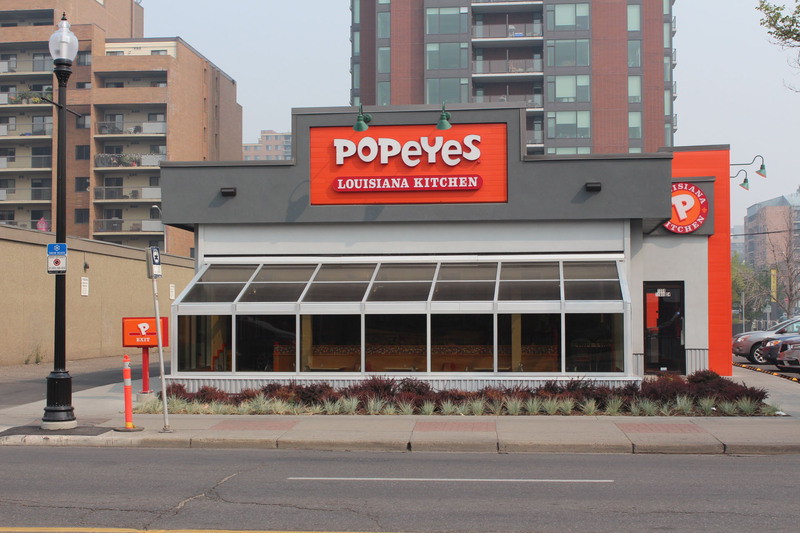 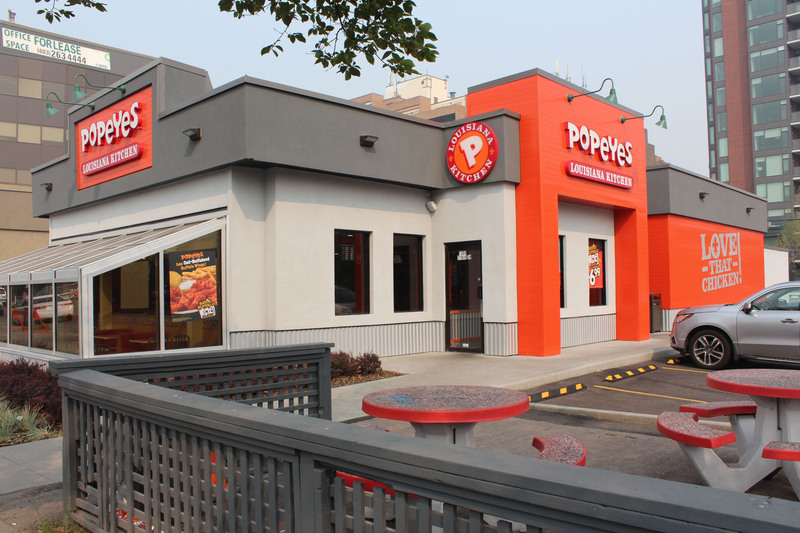 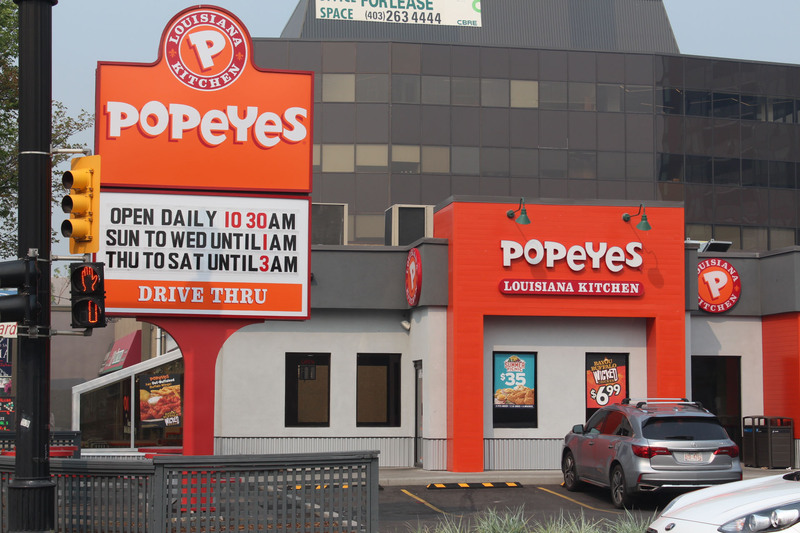 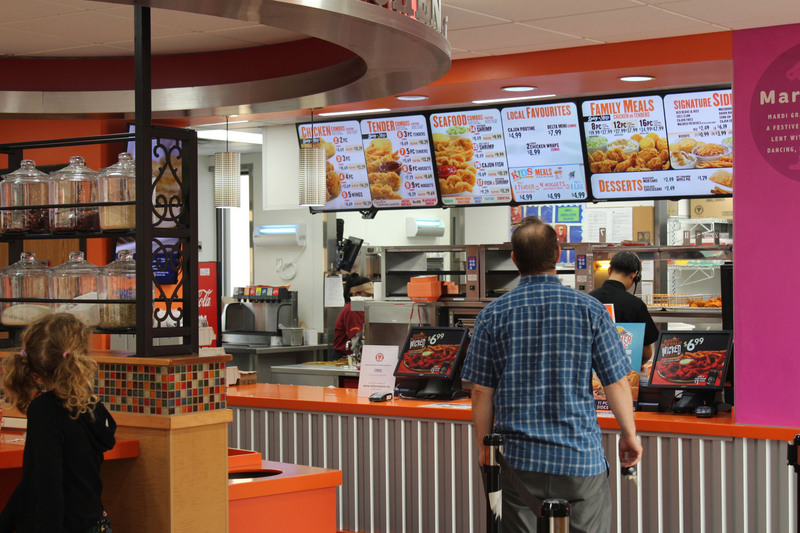 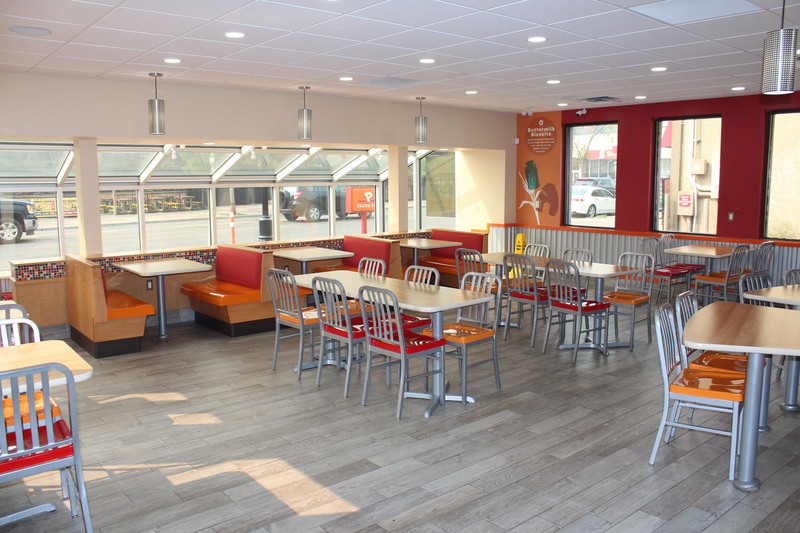 Popeyes 17th Avenue is a stand alone single tenant retail building featuring a drive-thru. 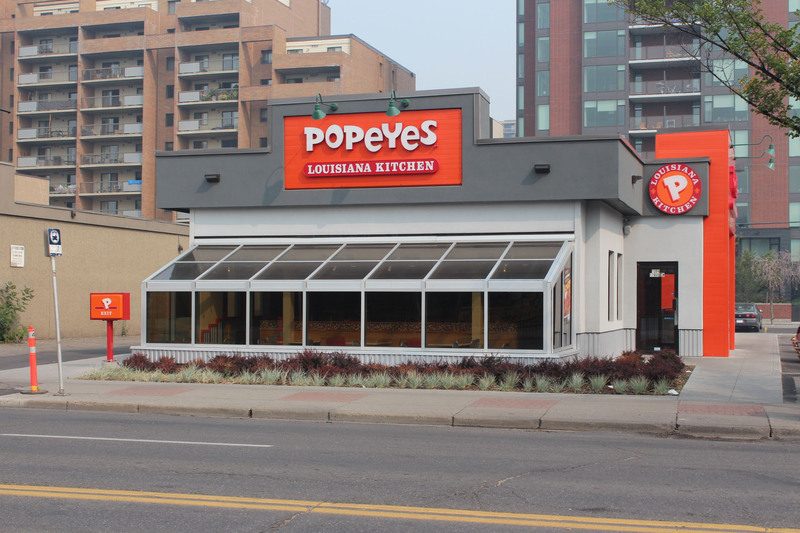 The property is located in Calgary, Alberta along 17th Avenue SW just east of 14th Street. 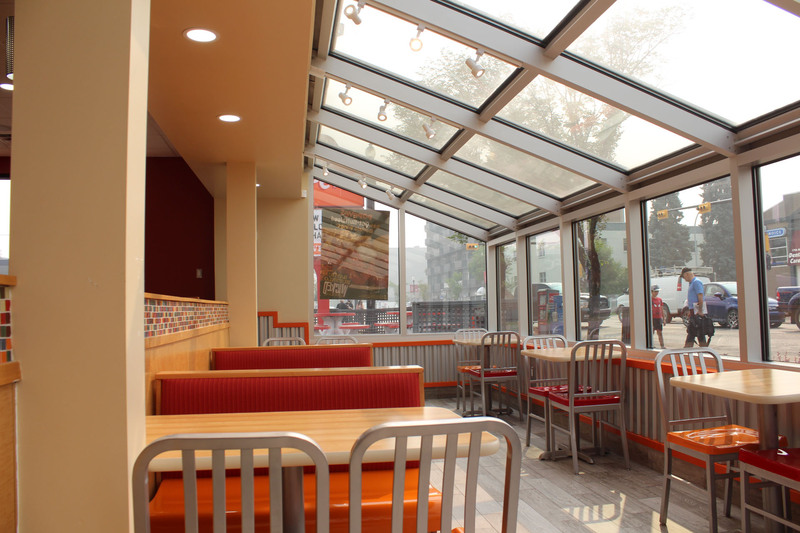 Excellent access and egress. 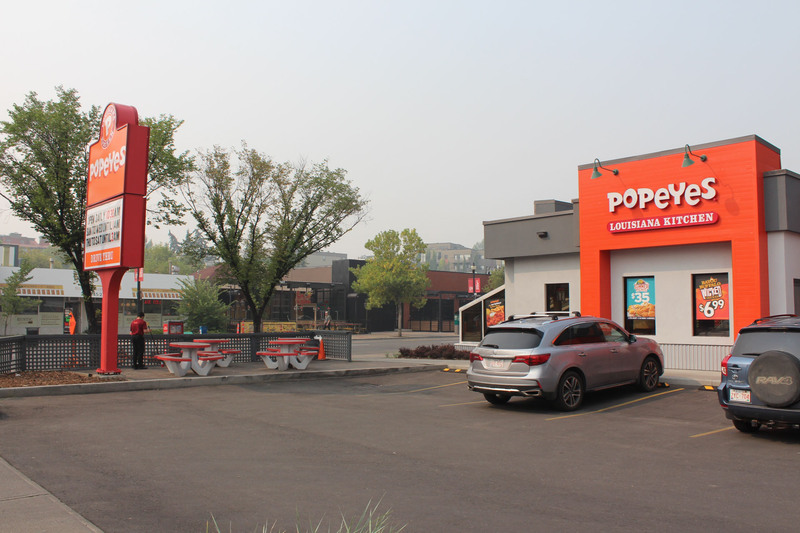 Dedicated surface parking. 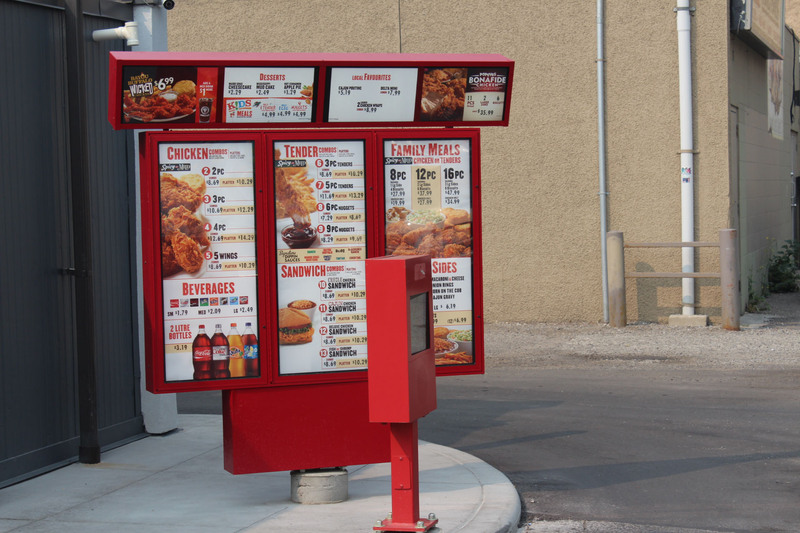 Pylon signage.